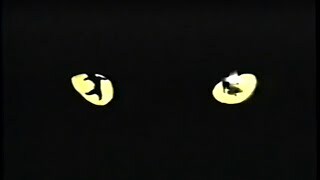 Andrew Lloyd Webber’s Cats, the most famous musical of all time, first exploded onto the West End stage in 1981. “Memory”, one of its many classic songs, became an instant worldwide hit. Since then Cats has smashed records and conquered the world. Breathtaking visuals and full digital sound (that has been completely re-recorded with a seventy piece orchestra) will lead you deep into the mysterious world of Cats.